Blending citrus fruit with tea gives a delicate flavor and fresh citrus scent. You also get dual health benefits, partly dried mandarin peel, often used as a Chinese herbal medicine, and tea with its amazing health benefits. Generally harvested mandarin in July and August when it is not fully mature. The shell has a color that is green-brown or blue-black, and are fragrant. In this case get the tea ferment. 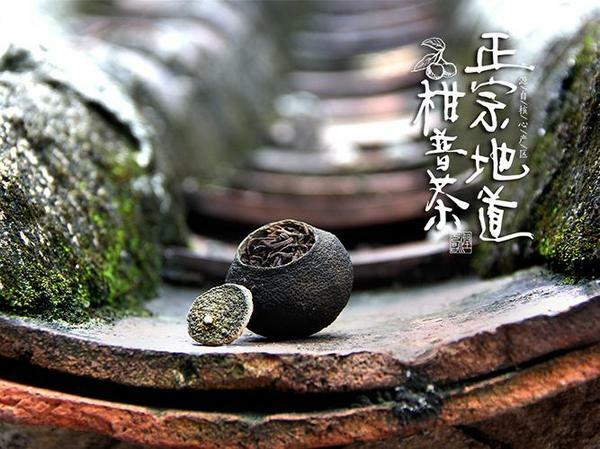 Genuine Pu Er tea in tangerine peel promote fermentation and provide excellent health benefits. 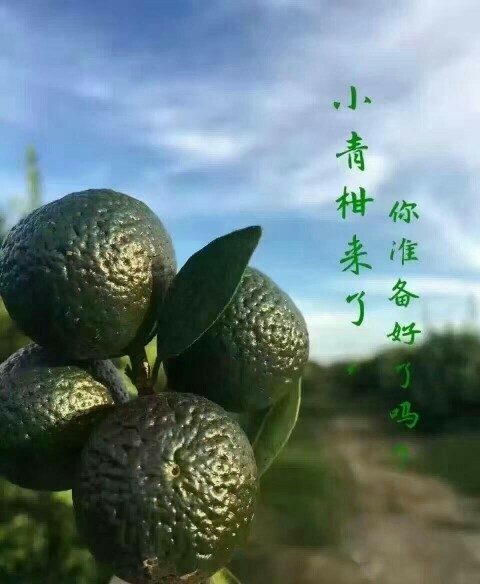 The essential oil of mandarin is bitter in quality that counteracts slime, strengthens the lungs qi, prevents stagnation. The shell contains a unique composition of flavonoids has bactericidal effect, anti-inflammatorisk, anti-oxidation, removes bad breath, protect the teeth M.M.. The tea can make the body fragrant, reduce fatigue. Can counteract red rash on the skin. The tea promotes the burning of fat in need of weight loss. Tea's polyphenols help digestion and the breakdown of fat. Suitable for benign memory disorders, can significantly improve cognitive function, behavioral and mood disturbances of patients with AD. Memory disorders in patients with dementia, organic brain damage can also be improved. You can order this tea from e-shop here.